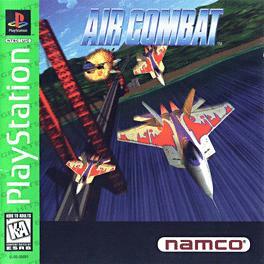 The first game of the Ace Combat series. Combat flight simulator in which you play a mercenary pilot who hires his combat skills to several corporations, governments, etc. 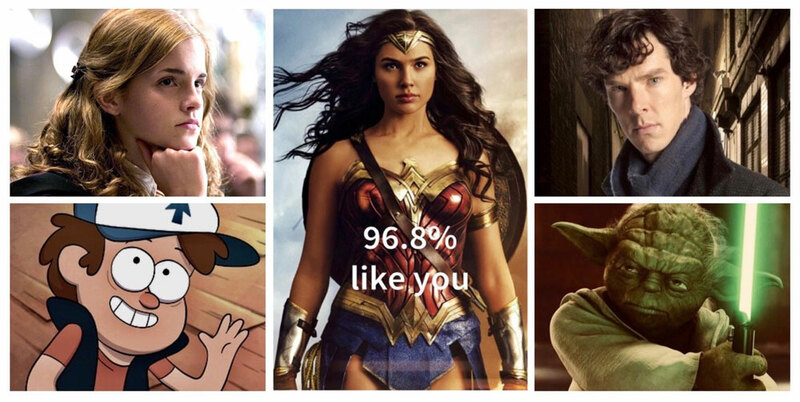 in order to get cash for weapons & upgrades. The game progresses through a series of linear missions, and has a 2 player split-screen deathmatch mode plus a series of extras like hidden planes, mini-games, etc.